How do you shake all the creativity out of a bright designer? Give him identical landing pages to stamp, five days a week. Because the worst thing you can do with a bunch of brilliant, crazy techies is bottle them up with routine. Recently, the coolest tech companies have been picking up the idea of giving people time to work on their own projects or learn new stuff, and now it’s officially implemented in MacPaw. When we realized that our “startup-done-right” turned into an actual company, the ghost of routine work loomed in. We knew something had to be done and it had to be done quickly. And that’s how MacPaw Labs came to be. A few months ago, we decided to follow the time-sharing pioneers and do what any great innovator does: copy. Our workweek has got a new shape to it where 10% of our working time is dedicated to our own self-improvement. 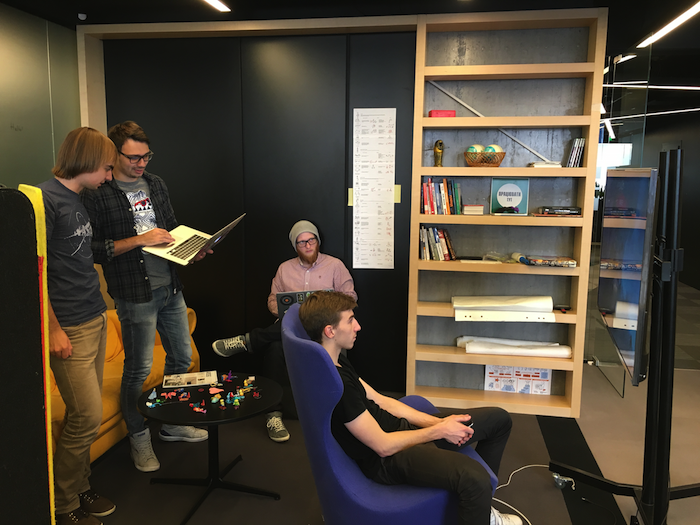 Friday has become a day of getting out of your comfort zone and into the wild: the current state of MacPaw is that of copywriters picking up front-end development, app developers unveiling marketing plans, and people who barely see each other during the day are now self-organizing around their newborn projects. 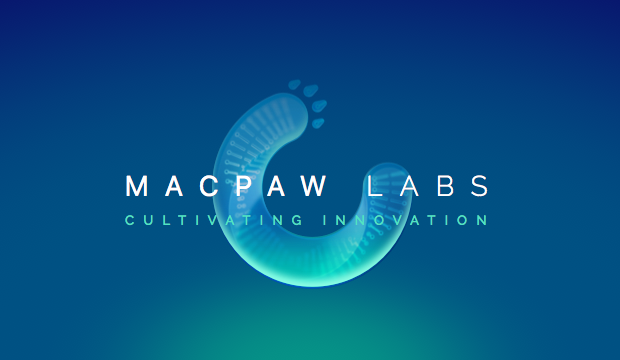 MacPaw Labs is a one-day-a-week of intellectual liberty for each of us, alone or teamed up. When the new Apple TV was announced we figured why not throw together a bunch of apps. And just like that: one day to create a team, another for the concept, and one more for the content. Developers were itching to try out the new playground of Apple TV development and designers were relishing in the free flight of thought. In the last few weeks, MacPaw Labs has rooted itself deeply into the working week. We now feel that what started as a side-dish has taken us over and has ended up being monumental. Apple TV-fever may subside, but the feeling of endless possibilities, the feeling of power and novelty, something that the grand monster corporations so often lack, will long prevail. Go check out what we’ve created for Apple TV.